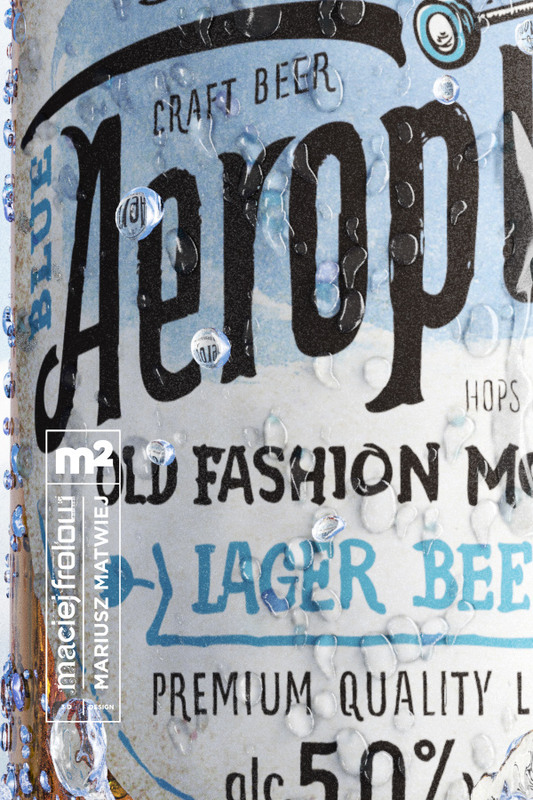 To show our skills we made a beer advertising of a not existing product called Blue Aeroplane. 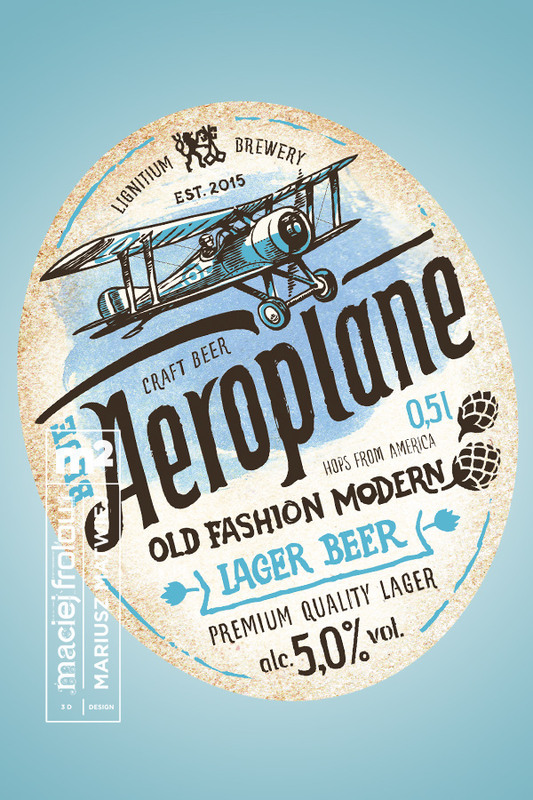 The label design is made by Mariusz Matwiej. 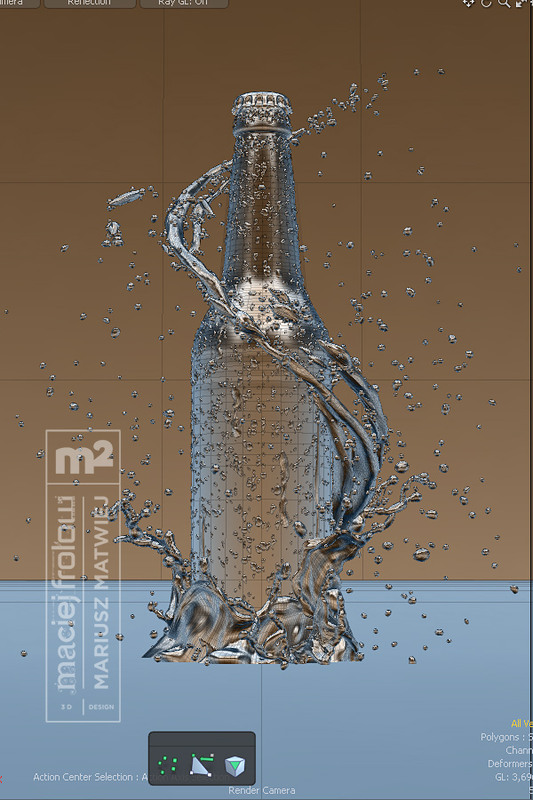 The Whole integration, 3D modeling, textruring and rendering is made by Maciej Frolow. Hope you enjoy it. 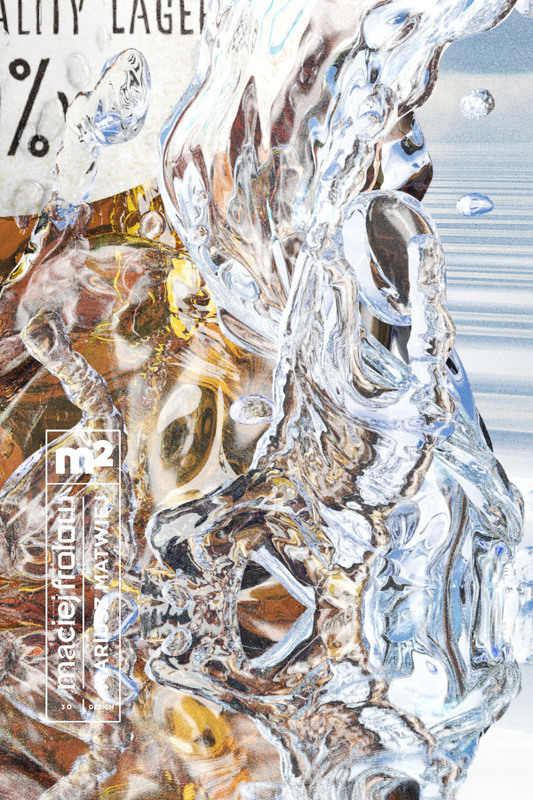 Feel free to comment we are curious of your opinion. 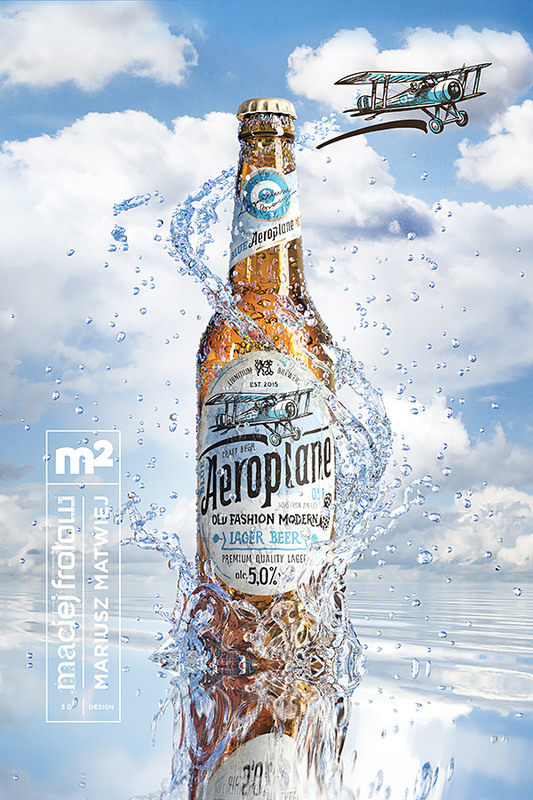 To show our skills we made a beer advertising of a not existing product called Blue Aeroplane. 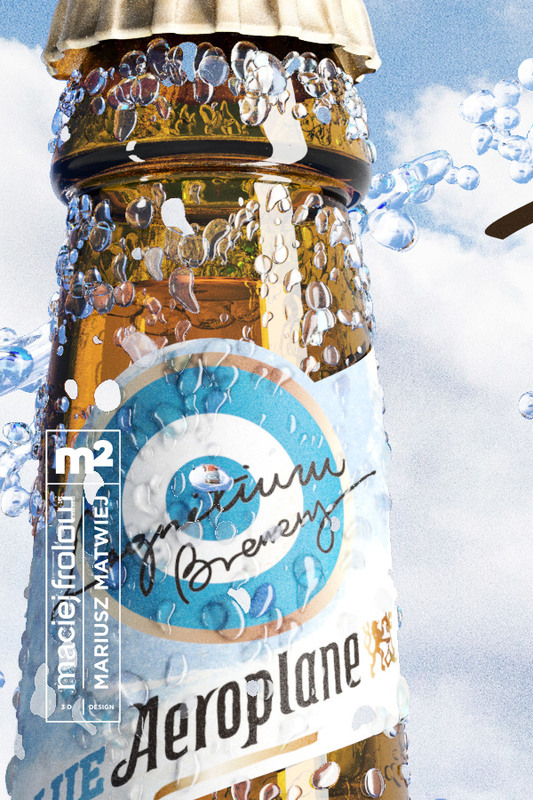 The label design is made by Mariusz Matwiej. 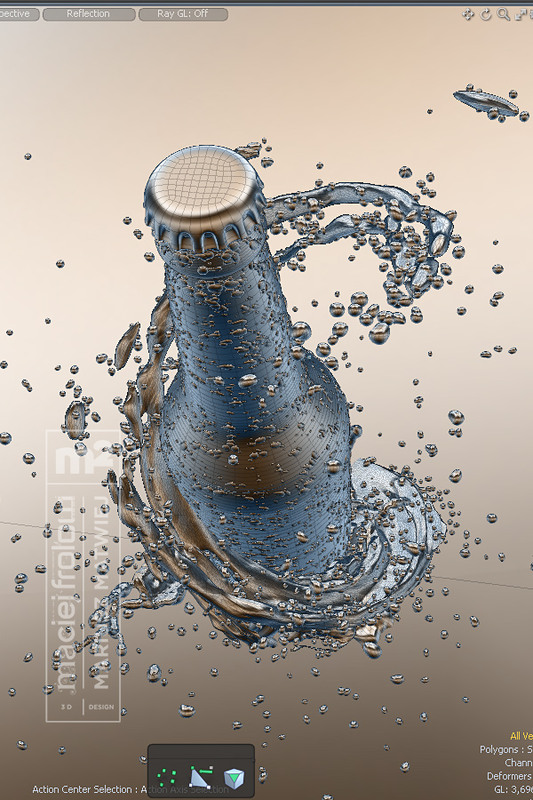 The whole integration, 3D modeling, texturing and rendering is made by Maciej Frolow.